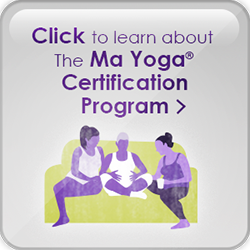 Ma Yoga Prenatal Yoga Long Beach - and Mom + Baby yoga too! 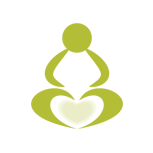 Welcome to the Prenatal Yoga Long Beach Location Page! Scroll down for our Class Schedule, contact info, parking instructions, recommended caregivers in the area, and instructions for booking your first FREE class. 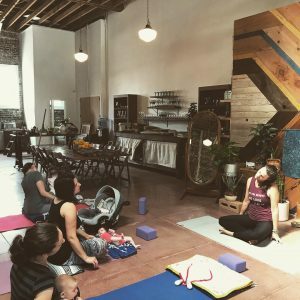 Friendly, Strengthening, Therapeutic Prenatal and Mom + Baby Yoga in Long Beach! Don’t worry, we never charge for booking, only attending. We do appreciate an email if you can’t make it – just email Elizabeth at GraceandGratitudeLife@gmail.com. 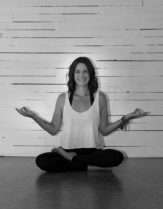 Welcome to Ma Yoga Long Beach – The Hangout! Come and enjoy a great yoga class in a welcoming environment with an opportunity to build community with other mamas, build strength in motherhood, reconnect to your body and take some time to get away from the stresses of pregnancy and motherhood. 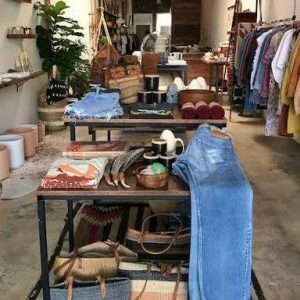 A clever mix of old and new clothing & housewares. A delightful succulent garden & ice cream. To learn more about The Hangout please go to their website at The Hangout. Join me to create support, connection and friendships at your neighborhood Ma Yoga Prenatal Yoga class at The Hangout! I feel so lucky to have found the Mommy & Me yoga class by Ma Yoga at the Family Store! It was the perfect way to start taking care of my body again after giving birth to my son. Elizabeth is so personable and attentive to each mom's specific needs. What I love most is that it's not just about yoga. Elizabeth and the other moms are also a source of support. We check in before beginning class, and it's a great way to connect and let the stress of mommyhood go (a little) before beginning your practice. My son loves it too! She provides women with labor best in a place where they feel free, safe and private, with birth attendants whom they know and trust for support and guidance through the labor and birth process. Rena offer doulas services, childbirth education, certified Labor Doula training, and Happiest Baby on the Block classes. She serves Lakewood, Long Beach, South Bay, Orange County, Los Angeles County and surrounding cities. Kawani is very passionate about birth and believe that every woman deserves loving support through their unique journey of pregnancy, labor and birth. She offers Birth Doula and Placenta Encapsulation services for Long Beach, Los Angeles County, Orange County and parts of San Bernadino County. Your birth experience is importan to Flor and she can help guide you through this time, inform you of your options, and ease any fears or anxieties you may have. Doulaing…the act of educating, loving, respecting, listening, embracing, advocating for & assisting women and their families prenatally, during labor, childbirth & after. Packages available including Doula Services, Lactation Consultations, Childbirth Education and Placental Encapsulation. Long Beach, Orange County, Los Angeles and the surrounding areas. In operation since 2008, Emerging Birth is dedicated to helping pregnant & birthing women encounter positivity and beauty throughout the transformative experience that is motherhood. Emerging Birth Doula offers pregnancy, birth & postpartum support services in Orange County, Long Beach, Los Angeles and the surrounding areas. There is nothing greater than your journey through pregnancy and the gift of giving birth to your child. As a skilled and experienced Doula, Marisol is here to serve you with the hightest of care and knowledge. Serving Long Beach, CA & and its greater surrounding areas. Pregnancy, labor, and birth can be personally transformational and empowering. This transformation goes beyond the obvious changes of introducing a new life into the world. It is in this transformation that mothers, fathers, siblings and babies are born. Having a birth doula available to answer questions, make suggestions, and give emotional support, along with being an ally through pregnancy, labor, and birth can help ease the transition. Doulas ensure both mothers and her birth partner feel supported, cared for, informed, and respected. As a former litigator, her specialty is negotiation. Negotiation skills are critical to successfully navigating hospital policies, routines, and standard procedures. Birth is full of choices: where to deliver, whether to induce, get an epidural, how much monitoring, whether to vaccinate, etc. Tabare’s personal philosophy is: You have to do what is right for you. No one else is walking in your shoes. Day Wellness Center is a collective of chiropractic and acupuncture specialists who focus on pain relief, chronic fatigue and Chinese medicine in Long Beach and Seal Beach. By blending holistic care with the latest research we have a very high success rate for getting you out of pain and into feeling vital again. Bay Shore Wellness provides specialized chiropractic care for prenatal & postpartum women, children and all members of the family. 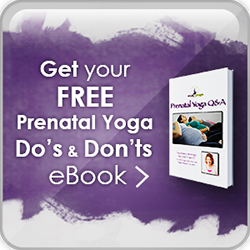 They offer a variety of techniques including traditional chiropractic manipulations, non-force techniques and techniques designed specifically for pregnant women such as the Webster Technique. You can reach her at her office at 562-810-4916.